Are you into developing game software programs? If so, then you must be having complete knowledge of the fact that, for running the software you need to use specific development tools. These tools help you in creating the application compatible with windows, Linux, Mac & Android operating systems. It provides you with the facility of text editing. It works on windows 7 and in other higher Windows versions and other third-party platforms. It is hackable and its features include, editing on cross platform, manage on building packages and it also provides multiple panes for splitting the Atom interface. 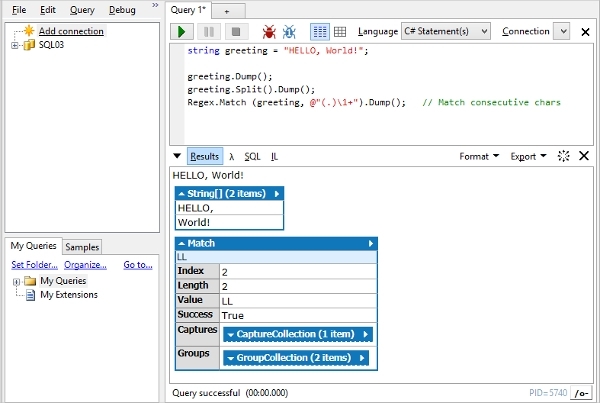 Developers who deal with .NET programming will find a lot of help from here. 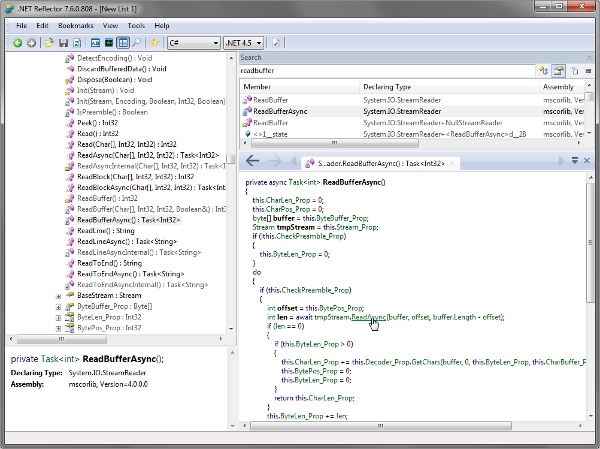 It is very lightweight, in your preferred .NET language you can automate and script it. Look inside APIs, and enjoy integrated debugging, output formatting in rich and optional auto completion. The standard version is available free. Available for MAC, Windows 7 and its later versions, Gifthub can provide seamless collaboration right from your desktop. 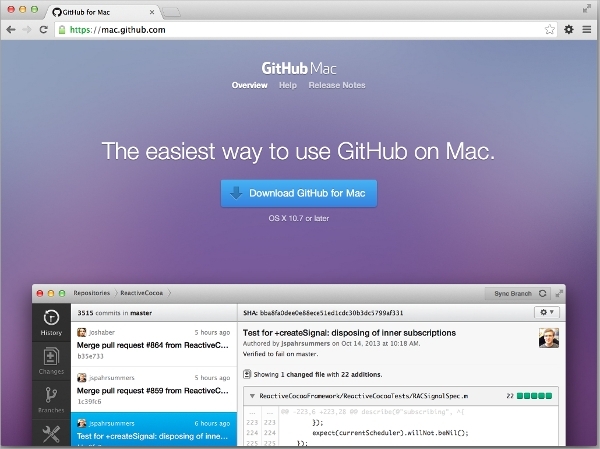 With its help, you can create branches, share codes, commit changes and clone repositories. It has a very easy to use interface, and on the comparison graph, you can visualize the changes. For the Microsoft development platforms, which also includes . NET, Nuget is the package manager. It consists of tools, which provide you with the ability to consume and produce packages. The gallery it possesses is considered as the central package repository, which gets used up by package consumers and the authors. This text editor for prose, markup and codes, is extremely sophisticated by its look and provides very good performance with agile planning. The features it provides are, distraction free modes, editing in splitted form, provides cross platform, has modes absolutely distraction free and also has the facility to switch projects instantly. For fixing any .NET codes, this program tool is very much beneficial. It can find and fix bugs really very fast. Use it and look inside APIs, sharepoint and other third party platforms. 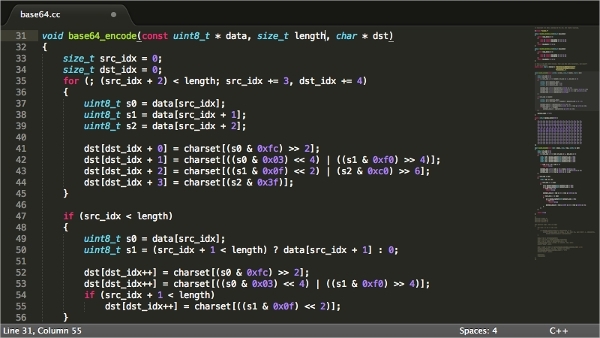 It helps you with complete understanding as how codes work and how can you debug. Trial version available. 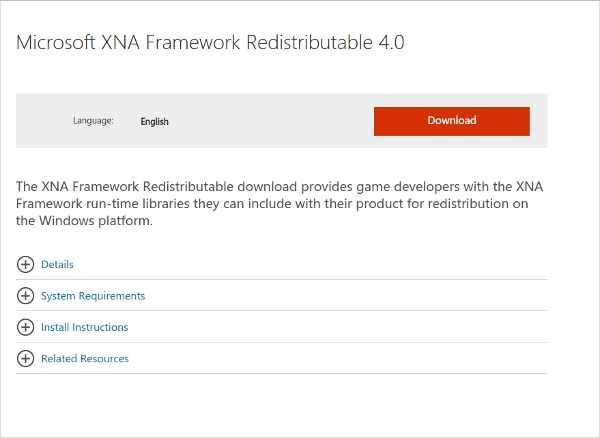 It is supported by Windows XP, Vista and Windows 7, developers for games like developers of XBox one, which uses XNA framework runtime libraries. It can be very easily installed, and redistributes the product on windows platform. It can be downloaded with it has the facility of updation for life. 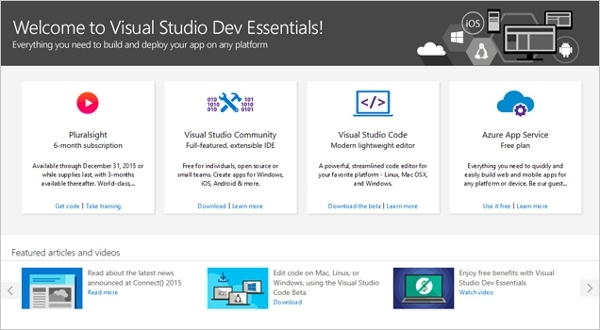 What is Windows development tools? For creating and developing compelling and innovative Windows applications, you need to include Windows development tools. There are several programs designed with the purpose of providing you with those set of tools. The tools included are, templates for applications, an editor for codes, a bug killer or a debugger which is powerful, mobile emulators for Windows, rich quality language support and many other important tools required for developing software or applications. With the help of these tools you can create, applications which can be compatible with not only windows but also for MAC, Linux, Android and other third party platforms and cloud based services.Download the various Windows development tools from the links provided above, and develop any type of software or even game applications for any platforms. All the programs have intuitive user- interface. These tools can make the journey of your created app from initial concept to Windows store publication at the earliest.